Compact units allow this infill development to provide homeownership and rental opportunities for families earning as little as 50% of the median income. Design architect for this affordable development, composed of 128 scattered site units in two family townhomes (one for the owner and one for a tenant), this infill development knits together the Grovsenor/ South End Historic District. It provides affordable homeownership opportunities through efficiency in design, construction and finance for employees in service industries and other low wage jobs. 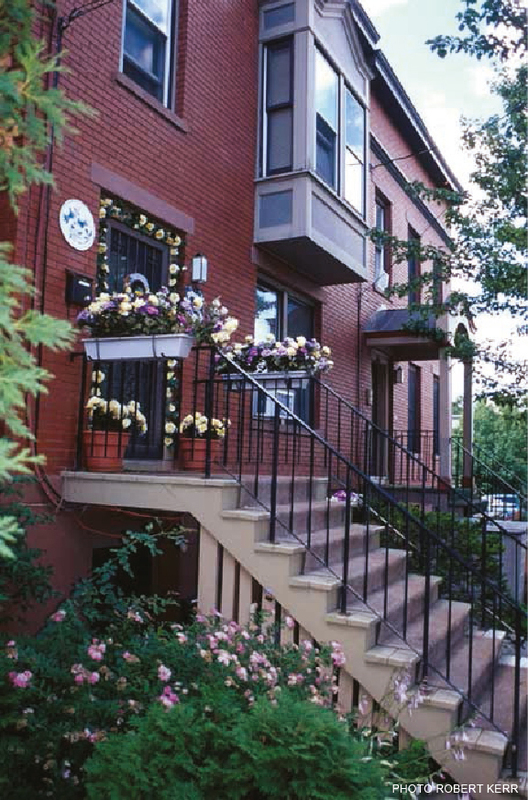 In addition, affordable rental units help pay the mortgage. The project is published in the leading compilations of affordable housing design Good Neighbors: Affordable Family Housing, Design Matters and the Affordable Housing Design Advisor. 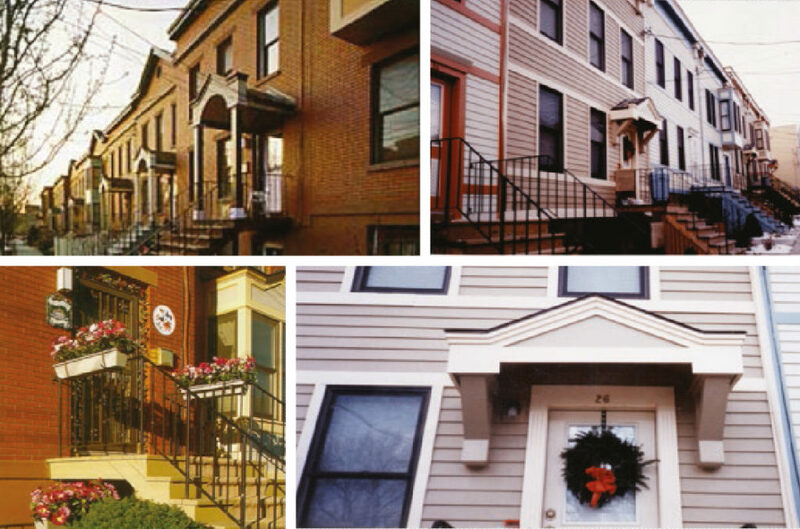 A variety of design approaches are employed to integrate the new construction within the context of various neighborhood blocks. 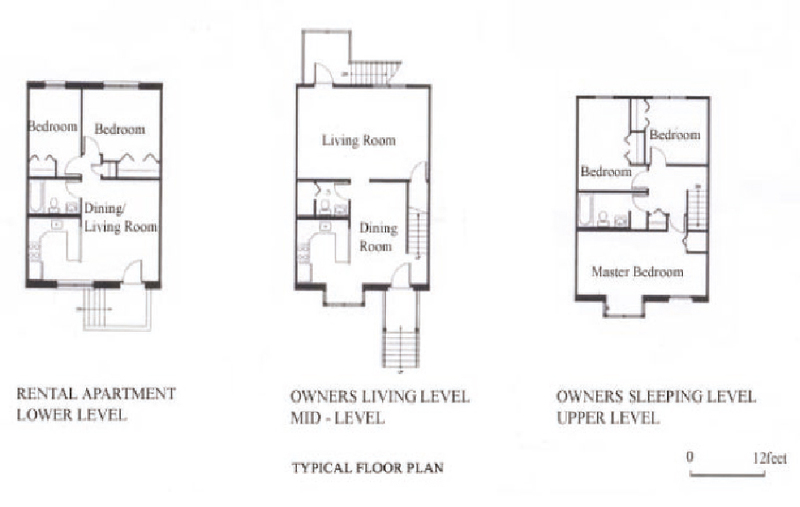 The efficiency floor plans are identical in the 64 two family row houses. However, there are many facade treatments allowing the infill units to complement a variety of contexts. The variety of materials, forms and details avoids the uniformity of most affordable infill. Another advantage is that the structures do not appear visually as a single project.